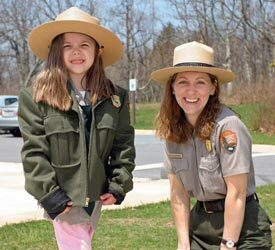 Exploring Shenandoah on a guided Ranger program is a great way for visitors of any age to engage with and explore the national park’s wonders. Many of the programs, like Birds of Prey and The Wild Side of Shenandoah, offer close, safe encounters with national park wildlife. Programs are offered in spring, summer, and fall. 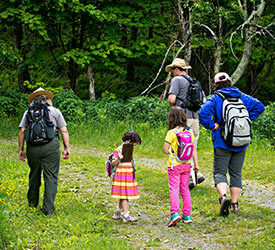 Visit the National Park Service’s website for full details.